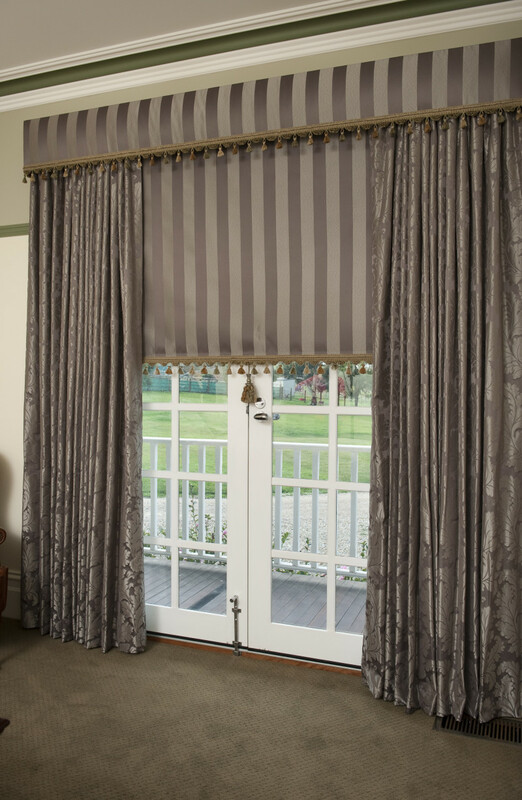 O’Gorman’s creates individual and custom-made curtains and blinds for homes in the Melbourne area. Pelmets can be a nice finishing touch for your windows. 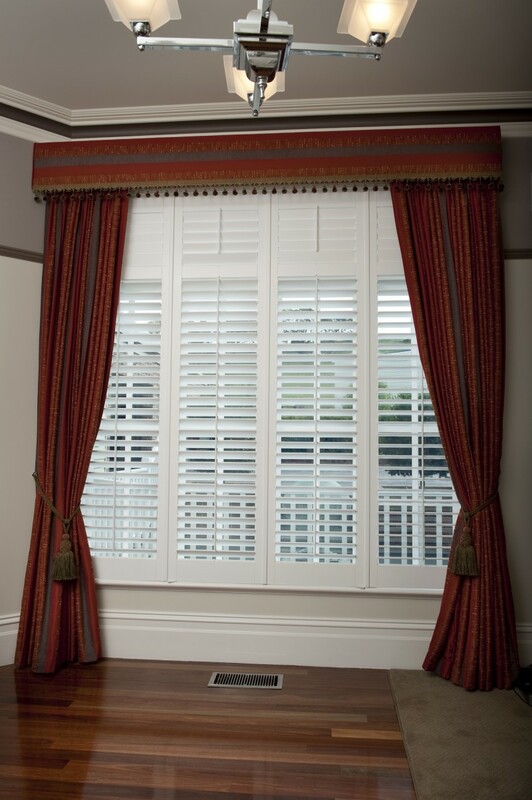 We make pelmets for all shapes and sizes and our in-store experts know just how to create the perfect pelmet to suit your window furnishings. 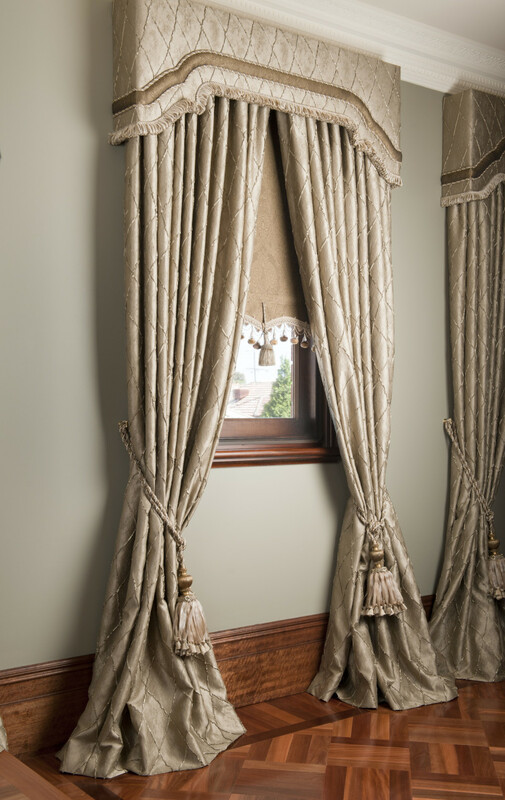 We can match the fabric of your window coverings, pelmets and interior furnishings to bring the whole look together. Of course, as an alternative to fabric covering we can also paint your pelmet to match your wall colour. We can also add accessories, such as trimming, fringing and braiding. View our online gallery today to have a sneak peek at what we do. We look forward to seeing you in store soon!